The Fin-Nor Offshore Spinning Reel is built for frontline battles with the toughest fish in the sea. 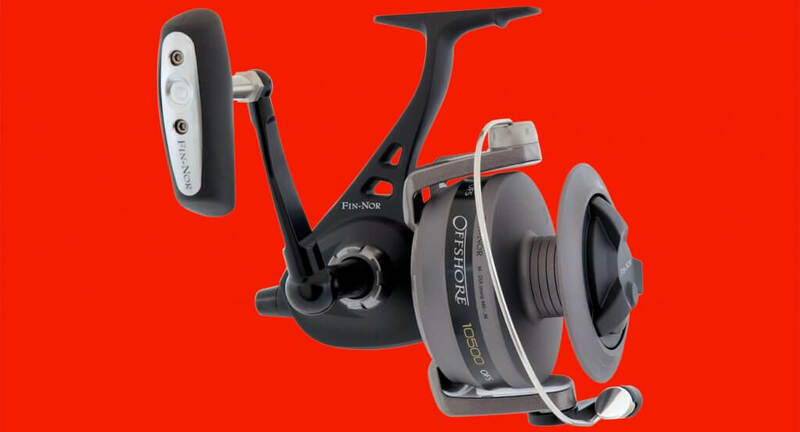 Equipped with hardware and features that enable anglers to perform at the highest level in the most challenging environments, the Fin-Nor Offshore is the workhorse reel that fishing guides and dedicated anglers depend on. The Fin-Nor Offshore is packed with fish-stopping features. From the tough aluminium body, side plate, rotor, and spool, to the stainless steel drive and pinion gear, these hardwearing reels redefine durability. Armed with an extra-strong bail wire, metal handle, four double-shielded stainless steel ball bearings, and an incredible 11-disc stainless and carbon fibre drag system, the Fin-Nor Offshore is built to stop serious fish. Whether you’re chasing mulloway and snapper from the rocks, dropping baits on reefs, or trolling for tuna and mackerel, the Fin-Nor Offshore is built to help anglers across the globe land the trophy fish of a lifetime.